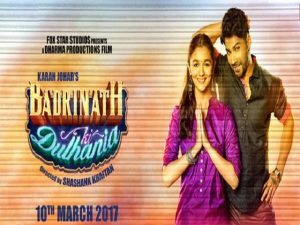 Badrinath Ki Dulhania Box Office Collection to cross 100 Crore mark! 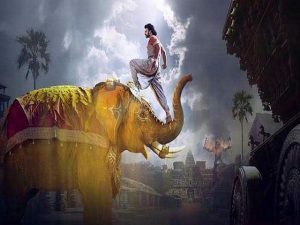 Baahubali 2 trailer is epic and impressive than ever, Sneak peak raised the excitement even more! 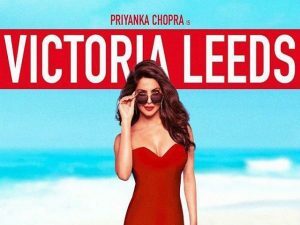 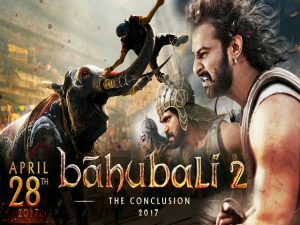 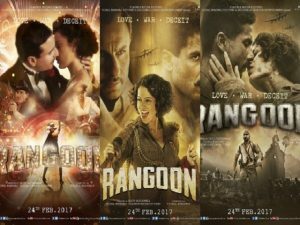 Bahubali 2 -The Conclusion motion Poster couldn’t make us wait more for the movie, its super hilarious!